Let’s face it, there will be leftover turkey, and there WILL be turkey sandwiches. Wouldn’t you prefer those sandwiches to simply sing with flavor and interest instead of humming “ho-hum?” Of course you would! That’s why you need to get busy and make a batch of onion jam. Do it now before the rush of the Thanksgiving holiday takes over. Yes, it’s slow, but it’s easy too. You’ll need a large, heavy Dutch-oven type pot and a five pound bag of onions. Any kind will do. 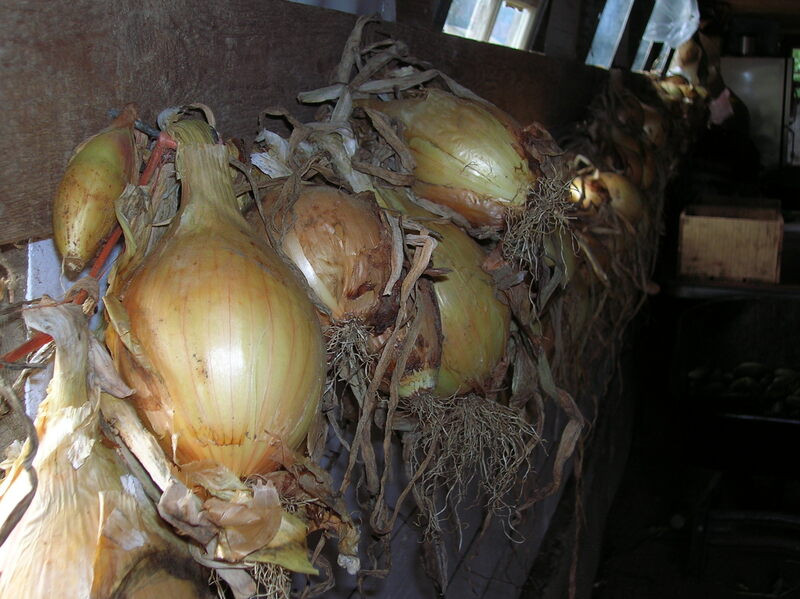 I like to use the yellow onions, just because they are the ones I always reach for in the market. The rest of the stuff you’ll probably have on hand. Don’t be surprised when your big bag of onions cooks down to just a few precious cups of onion jam. The process is really quite amazing as the onions cook and eventually caramalize. The aroma is intense, and yes your neighbors might just show up to see what’s going on in your kitchen when they get a whiff of this. Clever cook that you are, you can tell them how this simple little concoction is going to spice up your turkey leftovers with flavor, panache and almost no fat. So, here’s my recipe. Feel free to monkey with the spices and add a bit more balsamic vinegar or brown sugar, making it all to your taste. Then when you spread this divine, glossy, dark brown jam on the bread and top it with your thinly-sliced turkey, stand back and accept the rave reviews like the pro that you are. But don’t stop with the leftover turkey. Use this jam on sandwiches like grilled cheese, or to cover a block of cream cheese for a cracker spread. One taste and you’ll think of lots of uses. 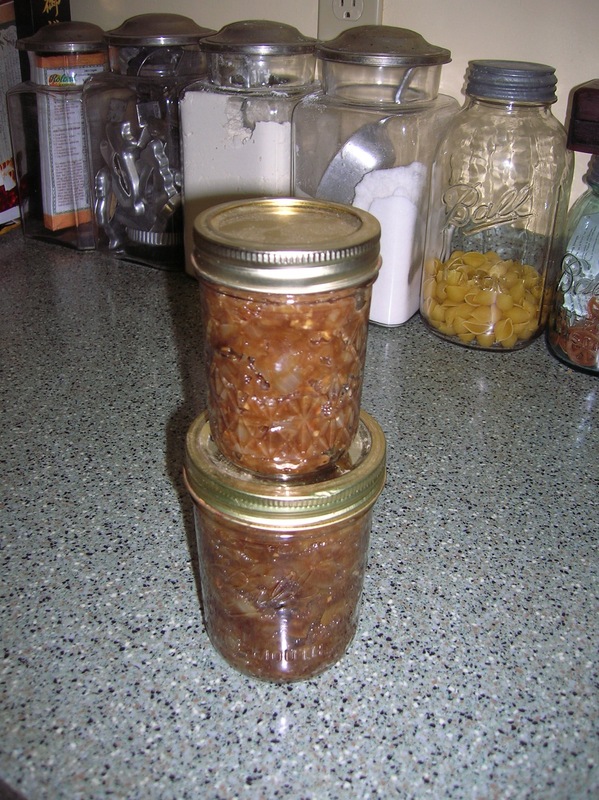 And onion jam makes a pretty classy holiday gift for your hostess or friends and family.